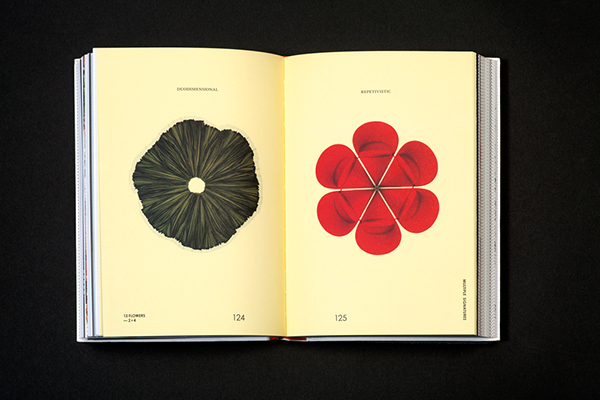 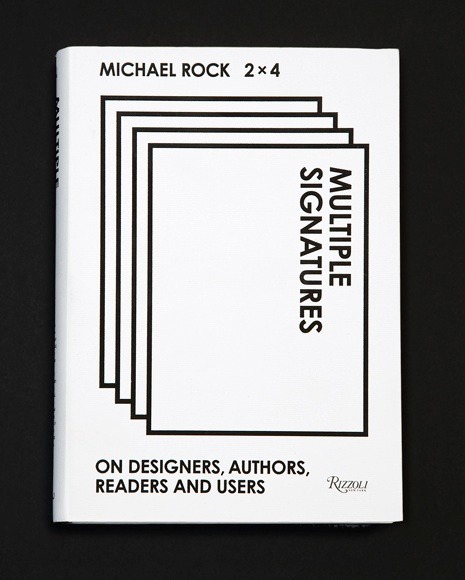 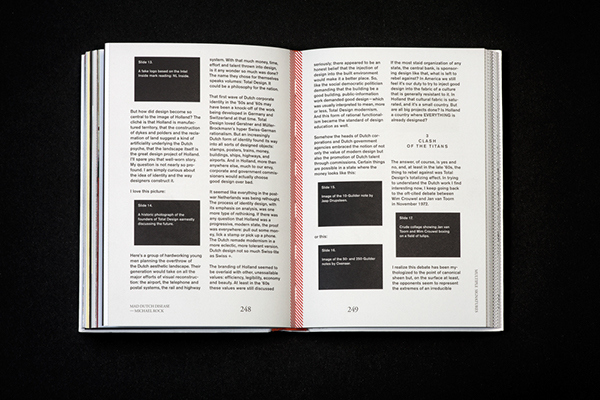 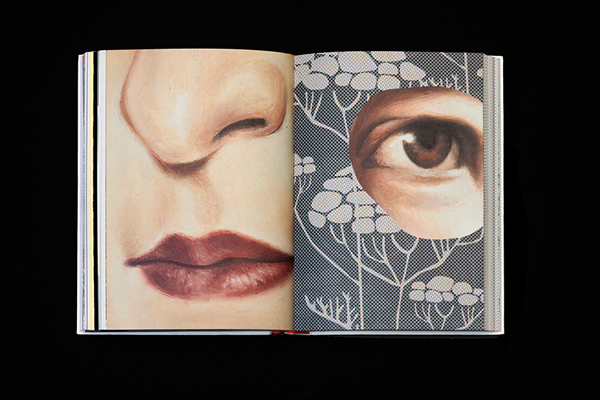 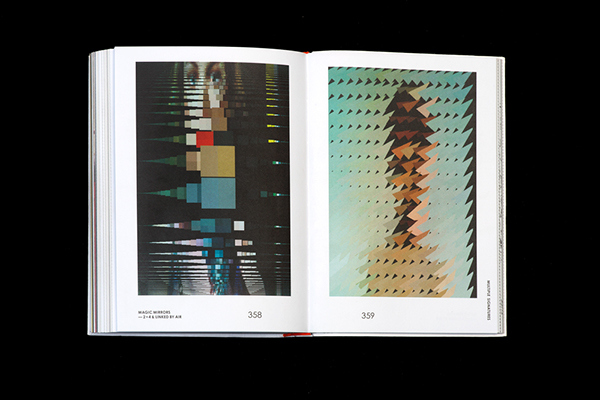 Multiple Signatures: On Designers, Authors, Readers and Users (Rizzoli) by Michael Rock/2x4 explores the diverse voices and disciplines that comprise the process of graphic design through the lens of authorship, criticism, projects, and collaborations. 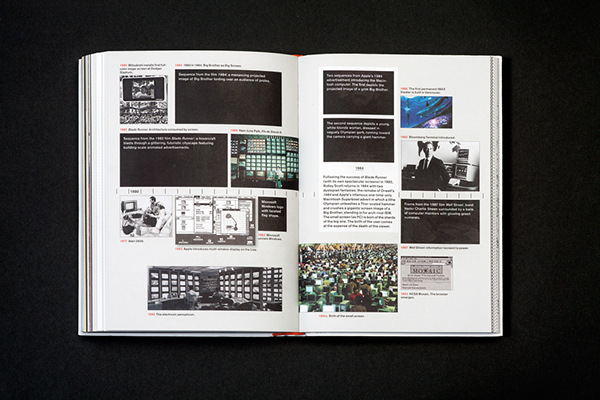 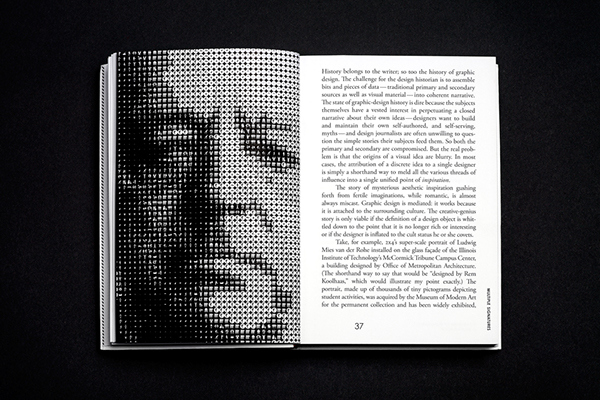 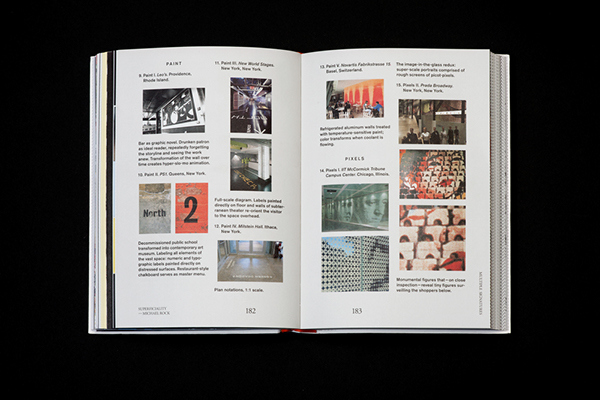 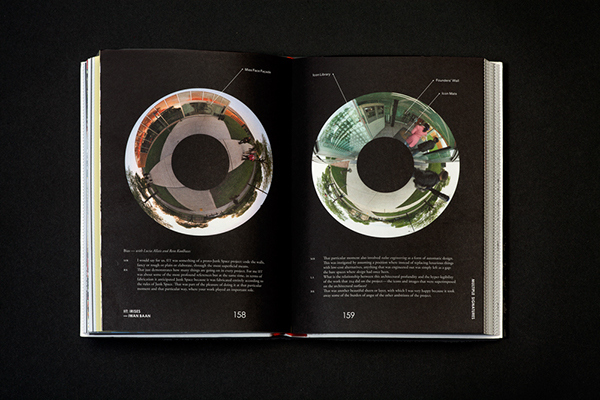 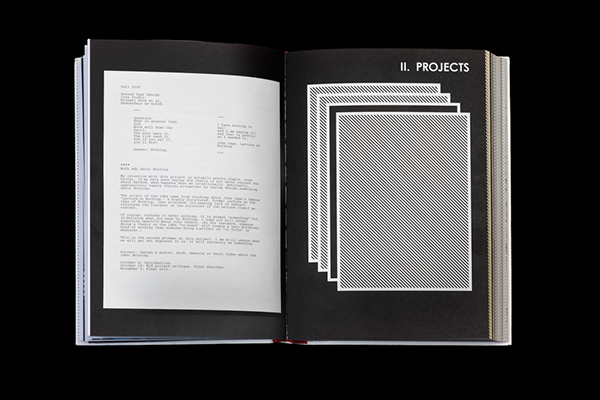 The book includes essays, interviews, diagrams, annotations, illustrated lectures and case studies from Michael Rock and contributors such as Susan Sellers, Georgie Stout, Rem Koolhaas, Mark Wigley, Paul Elliman, Enrique Walker, Rick Poynor and Lucia Allais among many others. 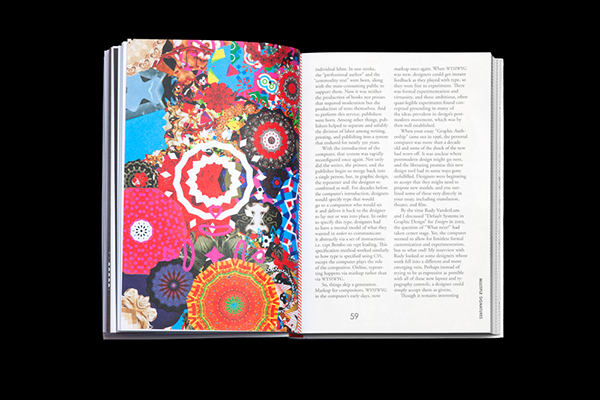 Multiple Signatures examines all aspects of contemporary visual culture from branding and authorship to urban screens, conspiracy theory and t-shirt design. 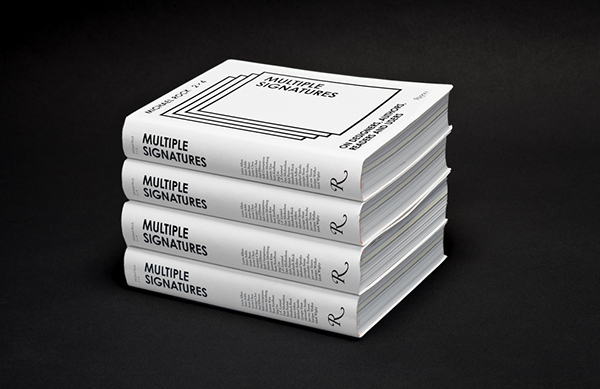 To purchase a copy of Multiple Signatures click here.